The winter season is a turbulent time for gardeners. Although not a lot of work is carried out in the garden this time of year. There are still various things that you can do to help keep your lawn in the best condition possible. This is very important, you need to steer clear of your lawn if it is either wet or frozen. 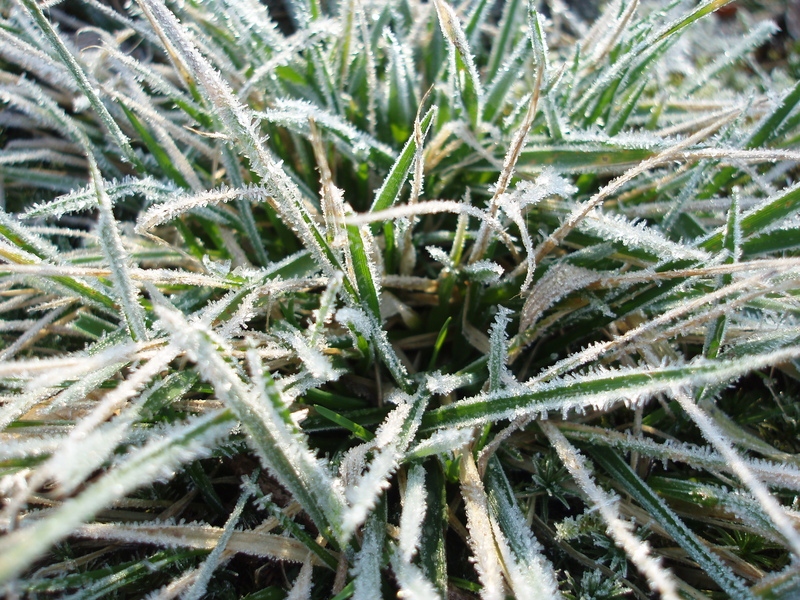 If you do walk over you lawn in frosty or wet conditions then you could be causing irreparable damage to the grass plant. This is something that is not easily repairable and you’ll have to wait until the spring to correct this. It’s very important that you clear any leaves or debris that falls on your lawn throughout the winter season. Using a light rake or a brush to keep leaves and rubbish from your lawn. If fallen leaves are left they will trap moisture within the lawn and will attract diseases and worms. Mowing Your Lawn in the Winter? We would never advise you to mow your lawn during the winter season as this can cause all types of issues for you. Only mow your lawn if it is absolutely vital and the conditions are safe and suitable. We hope you enjoyed our summer season gardening tips, if you’re quick you can get 5% off your first order using promotional code FIRSTORDER5% at the checkout. what are you waiting for? Time to go seed shopping.